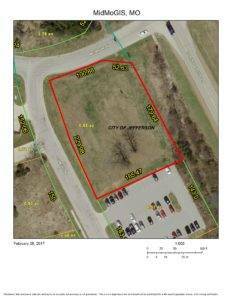 Great location for numerous businesses including beauty shop, insurance office or general retail. Ample parking. Owners plans available for a two-level building. Idea for two four plex’s, or any commercial or professional multi-level building. Currently zoned PUD. 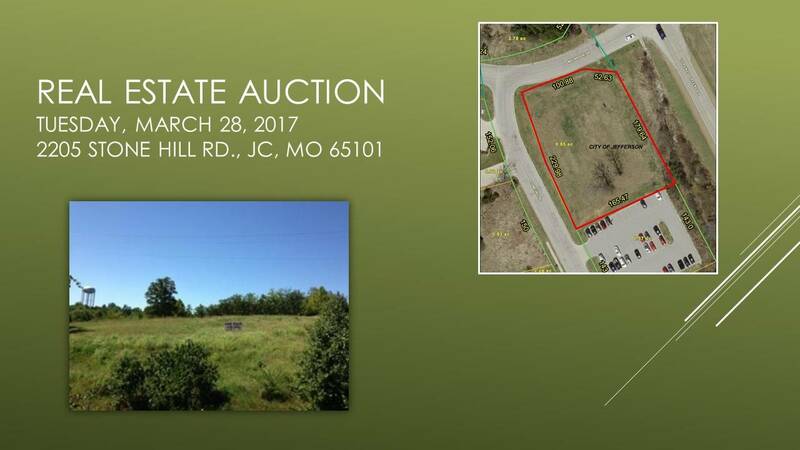 Lot size is .85 of an acre. Dimensions are 165.47 x 229.98 x 100.88 x 52.63 x 179. Services on property include phone, sewer and water.